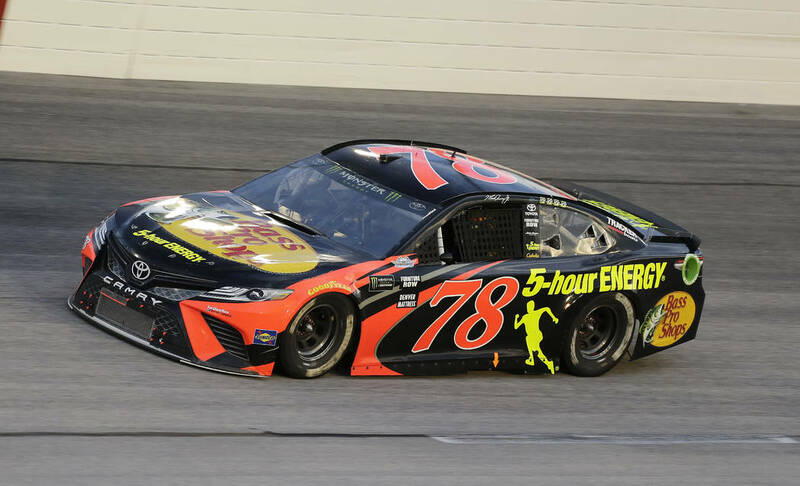 Driver Martin Truex Jr. and Denver-based Furniture Row Racing were the toast of the town last year during NASCAR Champion’s Week in Las Vegas after racing to the Cup Series title. Now the race team is just plain toast. 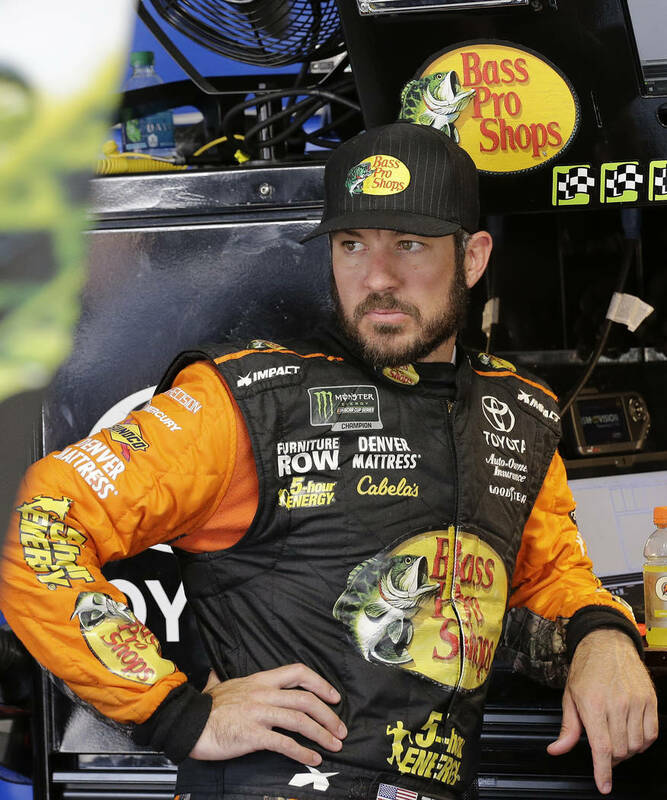 “This is not good for anybody,” team owner Barney Visser said in a statement after sponsor 5-Hour Energy decided to pull out from the sport, prompting Visser’s decision to close shop doors effective at season’s end. It’s especially not good for NASCAR as it continues to fight the notion that stock car racing is on the fast track to irrelevancy. Imagine the outcry and raised eyebrows if the Philadelphia Eagles announced they would be folding within months of winning the Super Bowl. “I would have to borrow money to continue as a competitive team, and I’m not going to do that,” said Visser, who suffered a heart attack during the team’s championship season but was prepared to return in 2019 with funding. 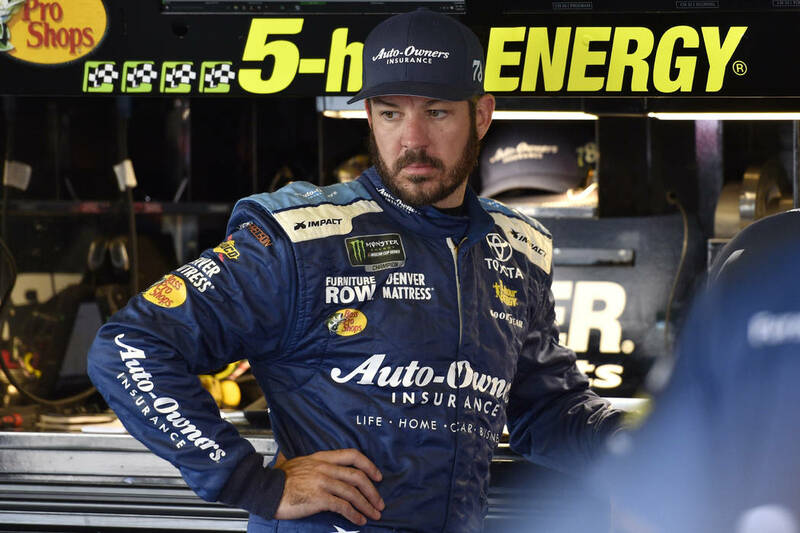 Truex Jr., considered one of NASCAR’s top drivers, is expected to jump to Joe Gibbs Racing, with which Furniture Row enjoys an alliance. He’ll probably replace Mexican youngster Daniel Suarez. 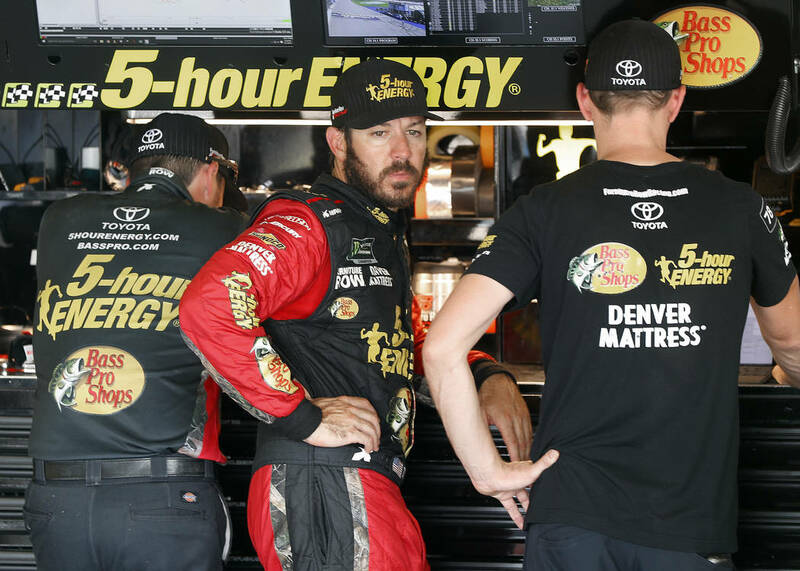 Crew chief Cole Pearn might switch to JGR, too. The guys who change tires and burn midnight oil back at the shop are pretty much on their own. This isn’t just one of them racin’ deals anymore. This is when somebody in NASCAR’s boardroom should bring up what can be done to stem a tide of shrinking revenue and interest that now seems closer to becoming a tidal wave. The cosmetic Band-Aid of stage racing and playoffs and marketing young drivers who still can’t beat the old ones has fallen off to reveal the sore continues to fester. No, the sky hasn’t totally fallen. But it’s getting much too easy to touch the clouds. To use Barney Visser’s expression, that’s not good for anybody. 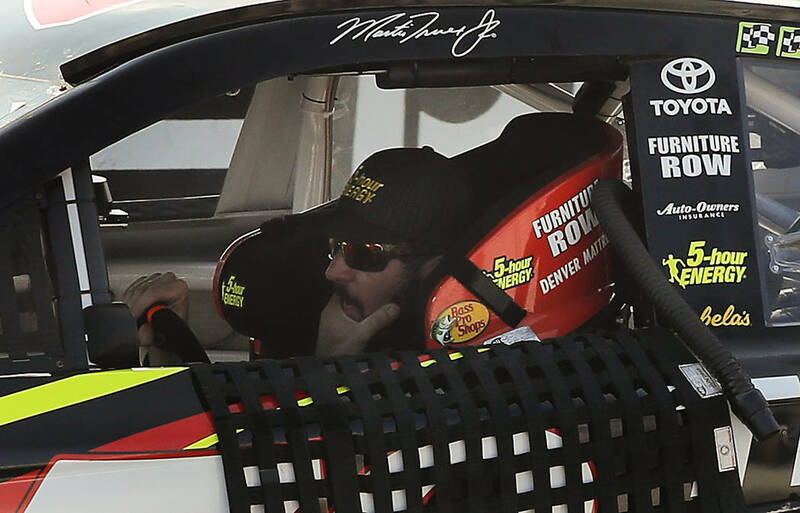 I hate to learn the Furniture Row Racing news. Shutting down a year after the top-tier NASCAR championship, a dominant team with elite driver and crew chief, due to lack of funding. This is no back marker. This is the competitive elite. The Las Vegas Busch brothers used the Cup Series throwback race at Darlington (South Carolina) Raceway to launch a new throwback T-shirt for charity featuring the Legends cars the boys drove back in the day at the Las Vegas Motor Speedway Bullring. They come in men’s and women’s styles and cost $19.99 and $21.99, with all proceeds going to the Leukemia and Lymphoma Society. Race fans can visit Kurt’s website (kurtbusch.com/shop/) to pick one up. With Las Vegas Motor Speedway Bullring competitor Stan Mullis having added his name to the list of Xfinity Series entrants, there are seven drivers with Las Vegas ties set to compete on South Point 400 NASCAR Playoff Weekend from Sept. 13 to 16 at Las Vegas Motor Speedway. Brendan Gaughan will drive in Thursday’s K&N Pro Series West race; Noah Gragson and Riley Herbst in Friday’s Truck Series event; Spencer Gallagher and Mullis in Saturday’s Xfinity Series race; and Kyle and Kurt Busch in Sunday’s Cup Series playoff opener. All are expected to be contacted by fourth cousins and other people they don’t know for complimentary race tickets. What: Big Machine Vodka Brickyard 400. When: Saturday, qualifying, 3 p.m. (NBCSN). Sunday, race, 11 a.m. (NBCSN). When: Saturday, qualifying, 8:30 a.m. (NBCSN); race, noon (NBCSN).